Owing a WordPress site is a great achievement, especially when you want to have webpages where you can enlighten, entertain and educate your readers or followers. It is a platform that you can utilize and be a part of the large community embracing great internet technologies. To make use of WordPress, you need a domain and a hosting website as the key requirements to create and publish webpages for your target audience. Despite WordPress being one of the best social, mobile and application platform you can embrace, it is also vulnerable to security issues. There are many security issues to uncover but you have to figure out how to get rid of malware from WordPress websites. To eradicate malware and related security issues affecting WordPress websites, there are many backup solutions that you can rely on to succeed in your endeavors. Many WordPress website owners have cited malware has one of the key security issues that they face on a daily basis. 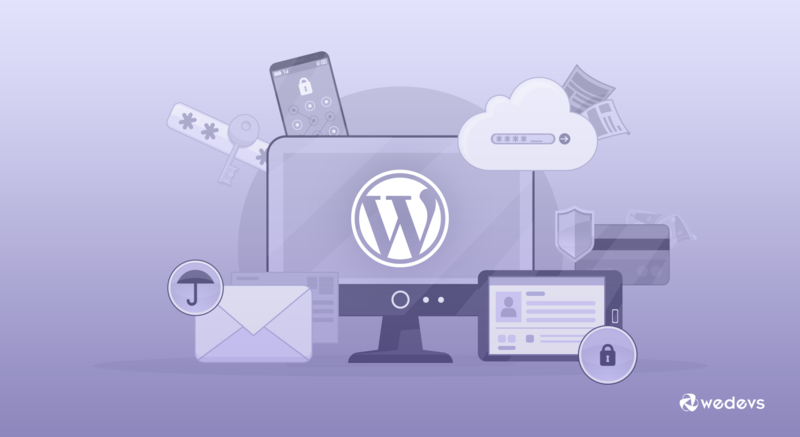 Fortunately, WordPress users can enjoy better security as they use this platform through automatic background updates that were introduced by WordPress developers. 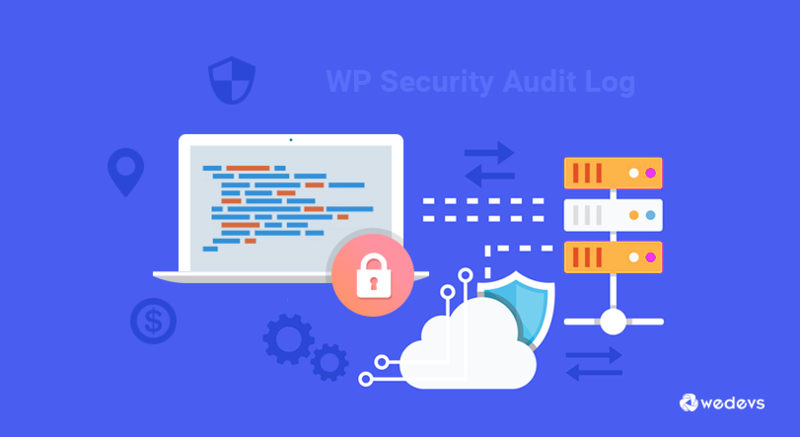 It is easy to protect your WordPress website with security plugins that hinder probes, hide resources as well as protect user accounts. Malware is a key challenge and burden to many website owners. Security companies and website developers have also not be left behind. Malware is simply a malicious software or disturbing code that can easily take control of your website in some unexpected ways. This malicious code is usually installed if a WordPress user comes into contact with corrupted files that can be in a useful piece of software. Trojan Horses – Also known as Trojan virus, it’s a kind of malware that is usually masked as a genuine software. It is in most cases employed by hackers and cybercriminals who are trying to access your WordPress or related website. Viruses – This is another common type of malware that is often found in the form of email attachments that you might not know will harm your website. Drive-by downloads – This is a form of malicious software that uses your site as the means to distribute other types of malicious files. These downloads can cause a lot of damage without the affected website owner not noticing. Why Stay Alert As A WordPress Site Owner? What you also need to keep in mind as a WordPress site owner is that you will come across files that may not cause physical damage. However, these files can lead your visitors to unprotected websites that may, in turn, affect the reputation of your website. These corrupted files or activates will not just affect your website, but also many other activities you undertake using the sites. You thus need to figure out how to keep away such malicious activates from your website and business in general. To find out whether your WordPress site is secure or has been compromised, you need to start scanning it extensively. It is a simple to comprehend procedure that involves using WordPress security plugins that make it easy to scan your site. Your computer may also be affected or has a virus and you need to scan it immediately and ensure it is virus or Trojans free. You need to back up your WordPress regularly, as it is an important step towards restoring your website to full function in case of a malware attack. If you don’t back up your site, you might lose data or expose your site to unexpected attacks. As you install your WordPress, you need to make a copy of your database and download all your backup files to your most reliable computer. Always use files that are not outdated and free from any malware. Some of the recommended backup plugins to opt for include: UpdraftPlus and BackupBuddy. There are some other simple backup solution as well that you can look into. And don’t forget to always manually examine your backups. It’s worth the hassle. If you find any malicious files and you have chosen the best backup, start it over with WordPress installation. Go on and format your WordPress directory by deleting all the available files. Installing WordPress is not a daunting task. It’s a one-click procedure that you can undertake without any worries. Once you have installed your source code, go on and install WordPress plugins and themes. Make sure these are the best themes and plugins for your restored site. Once you have formatted and reinstalled, go on and log into your site and reset all usernames as well as your passwords. Passwords help improve the security of your site. There are malware that will allow hackers to have access to your passwords. So, immediately change your passwords and keep hackers away in the near future. Make sure the password is strong enough to keep hackers from any malicious access to your site. You may do everything to protect your website, but forget to upload a maintenance page. Most hacked sites will direct users to malicious sites and you don’t want to harm your website visitors or users. This is possible by installing a fresh plugin copy from the WordPress source. 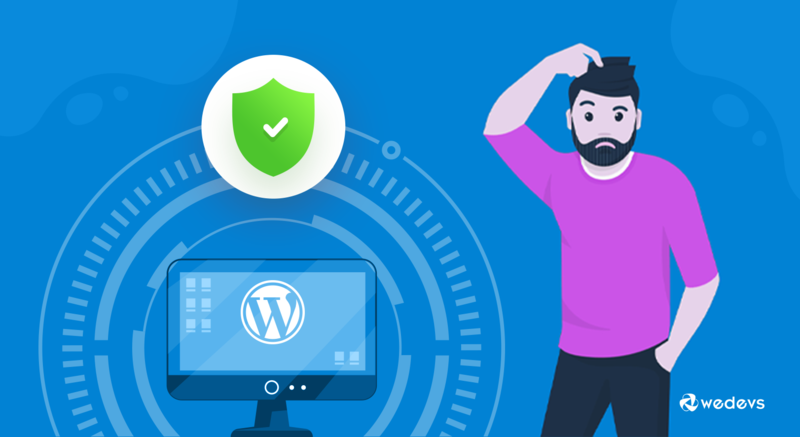 There is no better way to make sure your WordPress website is free from malicious software threats than making a full check-up once more. Then, go on and submit the restored website for Google review to get rid of any warning message. After malware clean-up, you should not just assume everything will be or work as you anticipate. Online scams are a daily threat to website owners, and you should not just relax. Keep monitoring your WordPress site and make sure it’s free from malicious threats. Keep tabs on everything that goes on your site. It is also wise to mind your hosting company. Go for a provider who takes your website security seriously and puts your needs in the forefront. If you still have any old WordPress installation or related websites, make it a rule of thumb to delete these installations. Don’t let your new site be damaged by old website installations. Cases of malicious attacks will always be there. Having your website hacked is a dreadful experience that is quite unbearable and disheartening. Malware can wreak havoc on any website, but you can still take control of the situation. All you need is to take the necessary steps to get rid of malware and protect your website for good. And you will use WordPress without any misgivings and enjoy every experience. This is a guest post by Duncan Kingori. He has been in the writing profession for a decade now. He has great experience writing informative articles and his work has been appreciated and published in many popular publications.